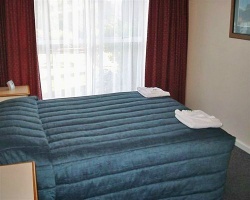 Mount Hutt Lodge is relatively remote, and is approximately a 50 minutes drive from Christchurch airport by car. The resort is built on a hill, set in a tranquil rural environment, providing all units with stunning views across the Rakaia River to the Hutt Mountains. 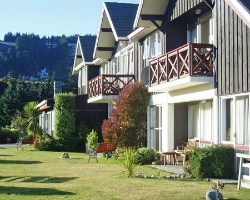 The resort is a centre for adult activities such as trout and salmon fishing, tramping, golf and skiing. The resort is also convenient to Springfield Station, where you can catch the Transalpine Express, one of the world's great railway journeys. Scenic mountain views year round! RTU in perpetuity! Buyer May Receive A Title Fee Credit, Inquire For Details!